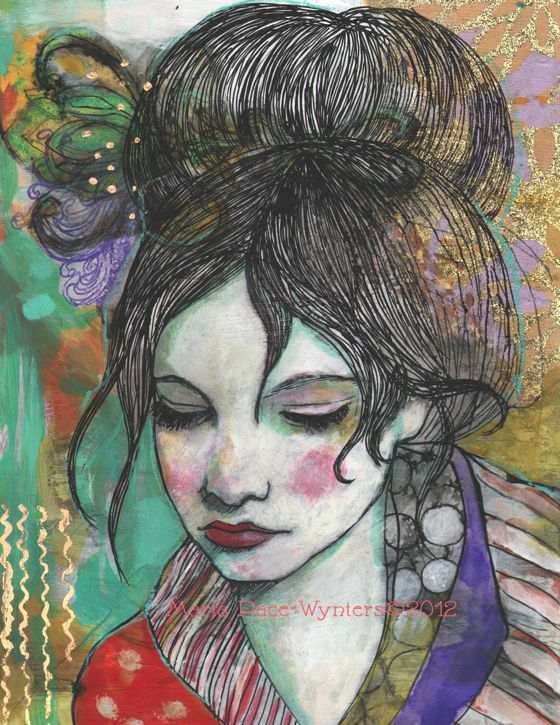 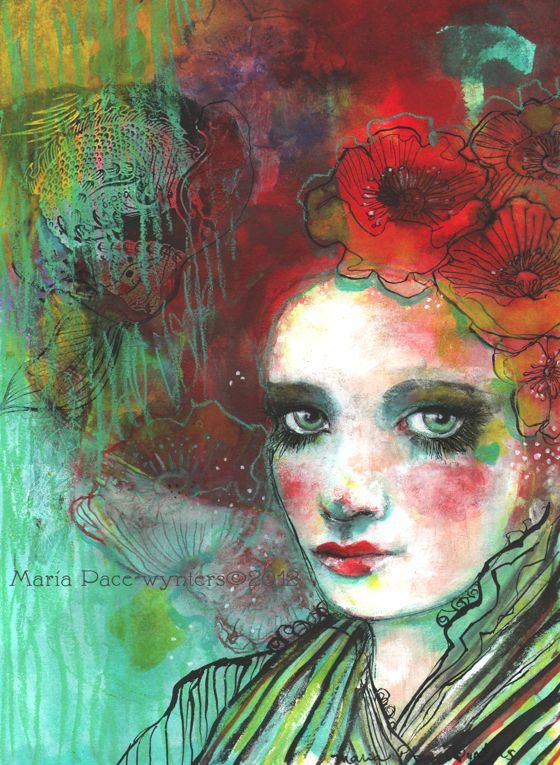 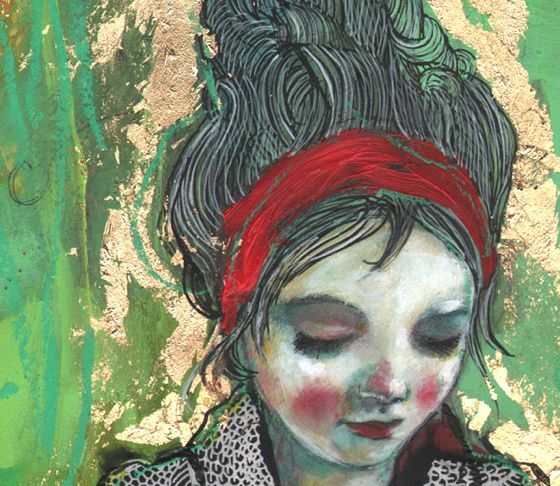 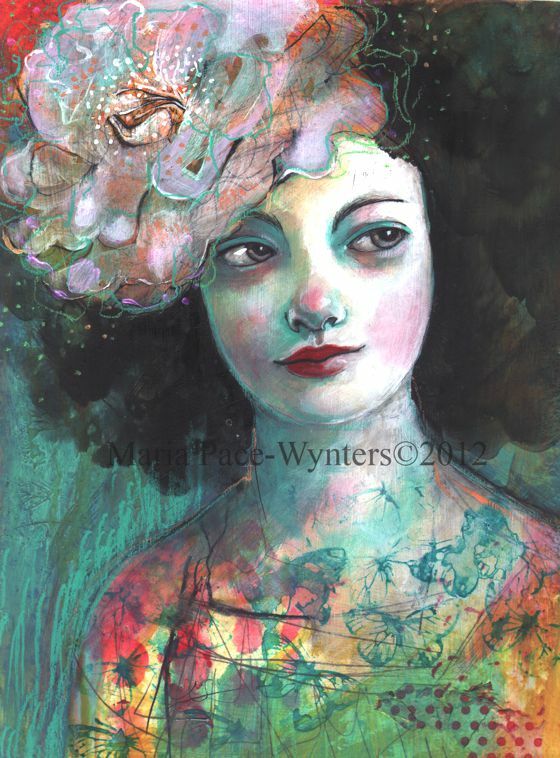 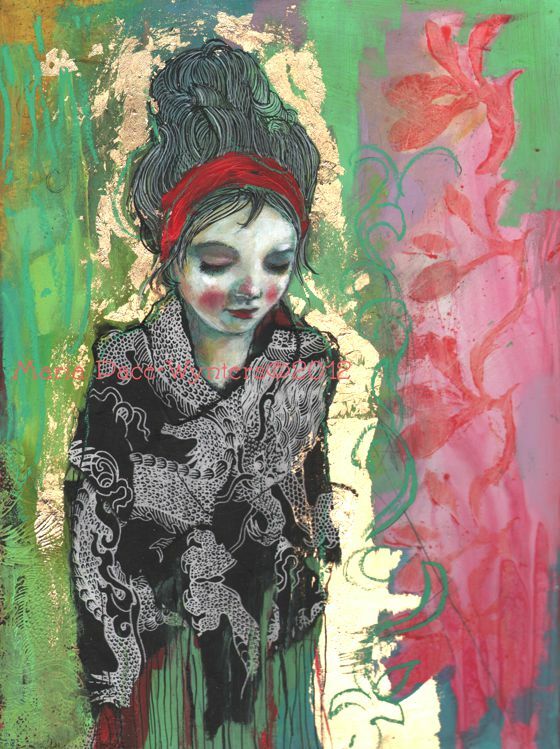 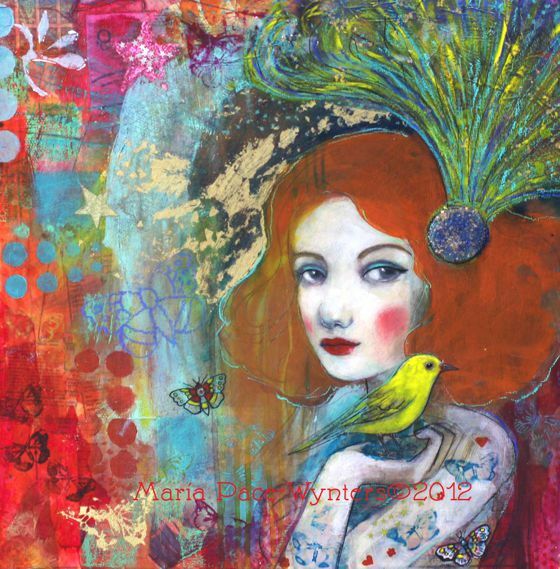 Maria Pace-Wynters is a "mixer media artist" that she creates extraordinary, intense and fascinating works, with different techniques both on paper that on canvas. 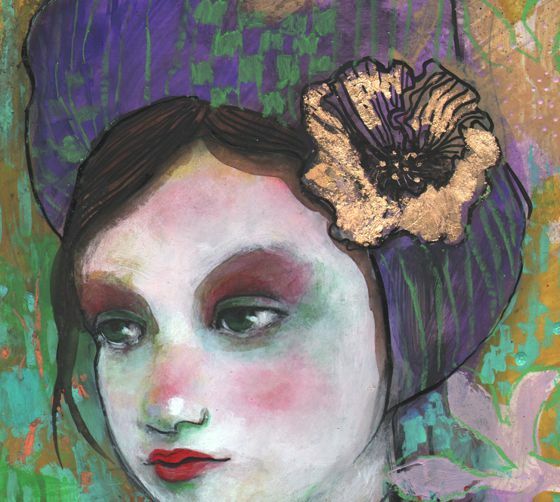 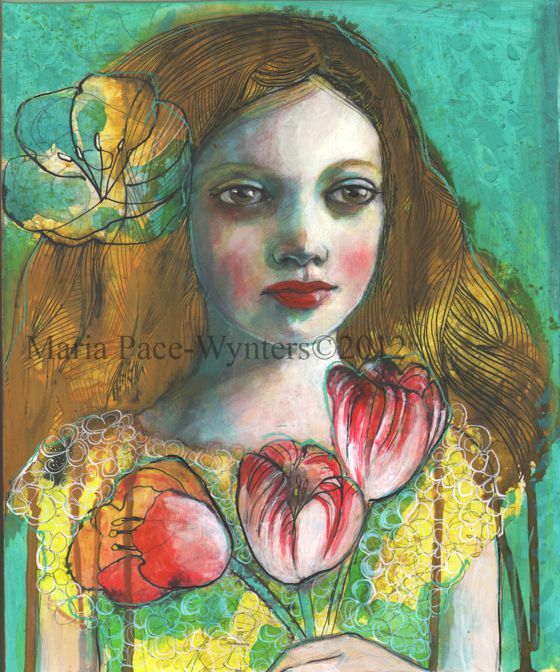 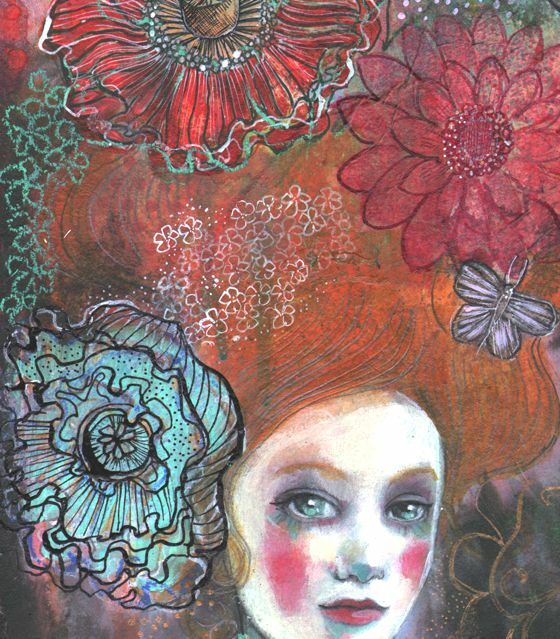 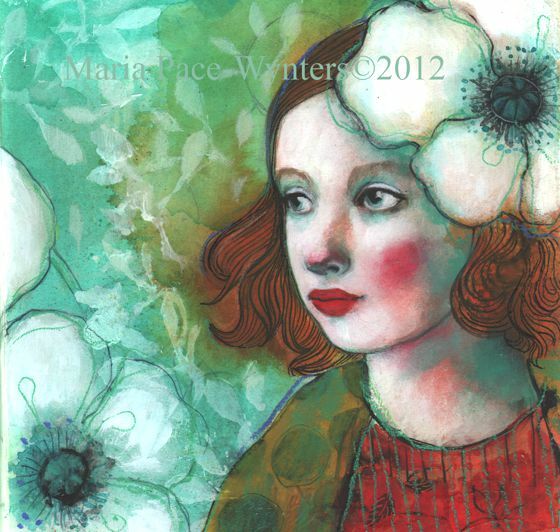 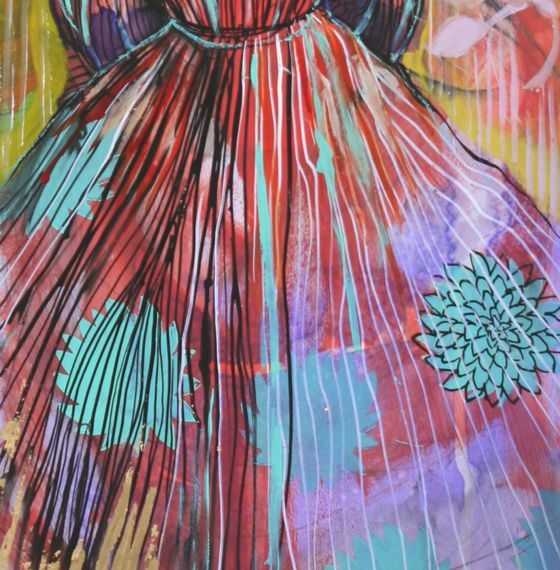 Her paintings are rich of color, with sumptuous patterns, for the greatest part floral. 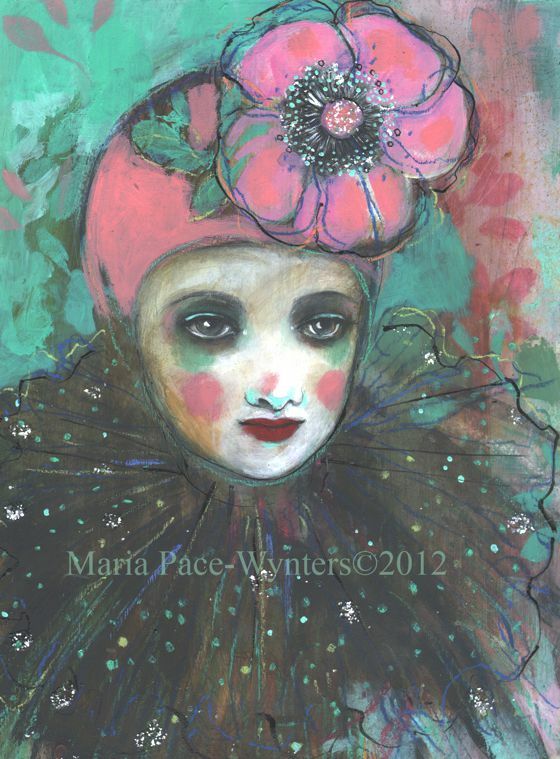 On her blog you can admire numerous other series: clowns, little dancers, circus life.